Drivers make hardware to run on your System, so they are very important if we want our all hardware to run properly. 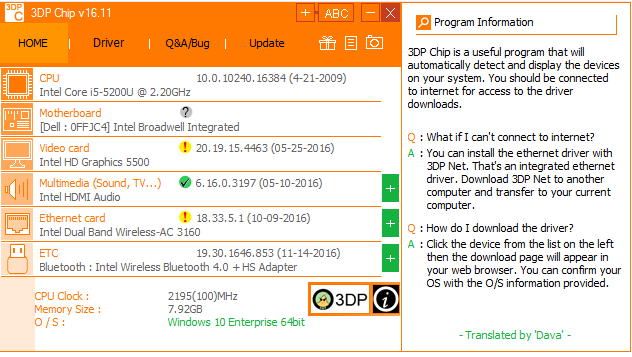 We must have updated drivers into our machines to get complete functionality of the drivers. We surely need some tool to make our drivers updated time to time. There are many free Driver Update tools which provide great facilities with their crowdy features. Here is the list of all best free Update Drivers tools. Driver Booster is very simple and practical tool. It is a freeware and is compatible with every Windows version almost. If new update of any driver is present, it’ll tell auto to user. User can easily download that driver by only opening the Driver Booster. You don’t have to go for any website or any browser for the updating of your System’s drivers. Before installing any driver, Driver Booster makes a restore point of your System. If anything, bad happen so you can get your System back with its restore point. While downloading, Driver Booster provides you comparison between already installed and new installing driver. Its Free and Pro versions are available. You can have it any of them according to your need and demand. 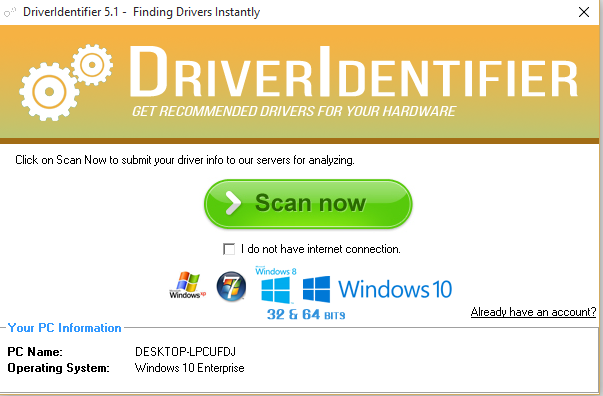 This is also a freeware tool that updates your drivers automatically through this tool. It can download multiple drivers at the same time and no installation wizard is required for installing any device driver. Its interface is very simple and user attractive. You can download and install all drivers at same time or choose one by one and download then accordingly.it is compatible with almost every version of Windows. 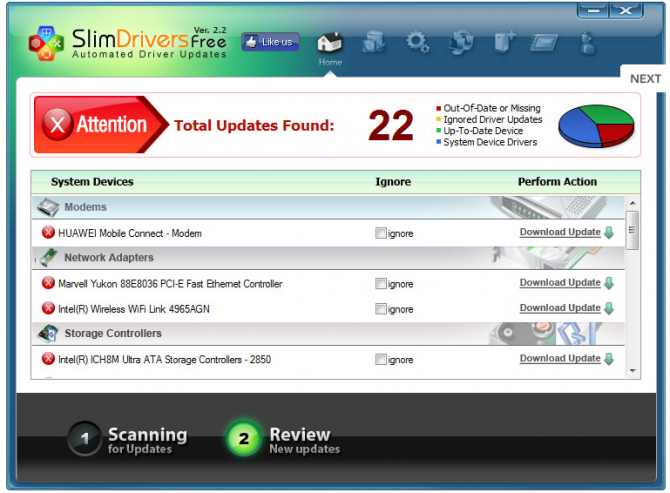 This is another easy to use tool for updating your device drivers of System. It is free tool. On installation, it automatically scans your System and download the latest version of any available driver for your machine so that it can gives you best performance. Only a single click, and you’ll have latest drivers available for your system’s hardware. This is light weight tool and easy to use. And available as a free tool for its users. It scans your system for drivers and before installing any software, it makes the restore point of your System. This tool reduces your working and saves your lots of time by auto updating the drivers. This tool also provides the information of your System’s hardware that is CPU, Motherboard, Sound card, Video card and etc. This is free software and very simple and handy tool. It even works when no internet connection is available. 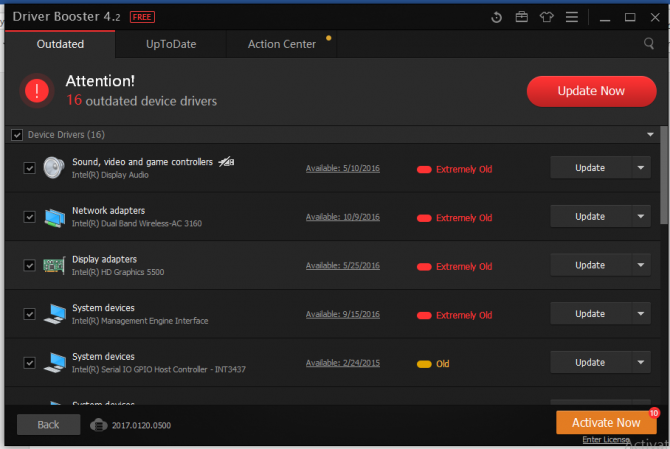 It scans your System and check which driver needs to be updated. And then takes you to its website and provide you list of all available drivers for your System that needs to be updated. Before downloading, you must have account on its website so that you any easily download your required drivers. Before installing any free software for Driver Update kindly review all its features and pros and cons and then scan your system with it.. These all are very practical tool that really helps you and make your System’s hardware up to dated. You can go for any for them easily and reliably. Thank you.